Snap! Raise is the easiest, safest, and most effective way to fundraise for groups, teams, and clubs. Since launching its first campaign in 2014, Snap! Raise has facilitated over $140 million in donations for programs elementary school through high school nationwide, from athletics, to the arts, to STEM. It is the mission of Snap! 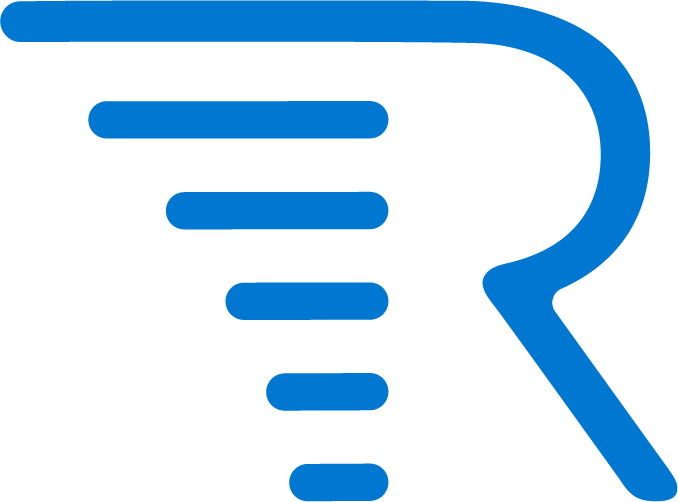 Raise to provide an expert, data-driven service that helps programs meet their fundraising needs, saving time, energy, and resources for kids, group leaders, and supporters.